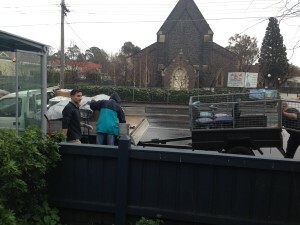 This entry was posted in Blog, News and tagged Punt Road on July 19, 2014 by Bruno Cataldo. With one final “push” we moved into our brand new Punt Road facility over the last weekend. 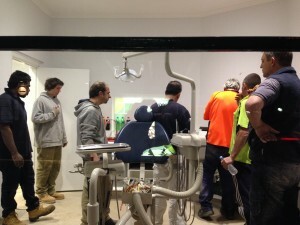 The logistical exercise was executed smoothly with the help of dozens of staff, friends, family and tradesmen. 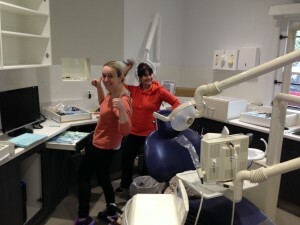 Dental chairs were seen rolling across Fawkner Park and crossing Punt Road! Thanks to all involved. 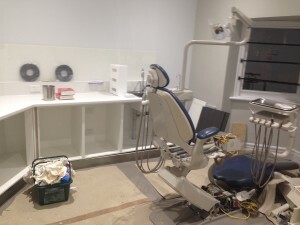 Out of the organised chaos emerged a beautiful, modern and functional dental practice. Also many thanks to the my “inaugural” patients for your great reception and kind words and, most of all, for your patience! I look forward to seeing you all at Punt Road.